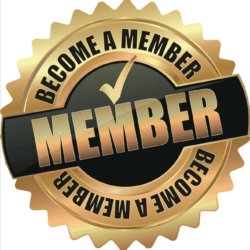 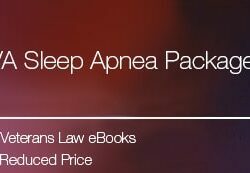 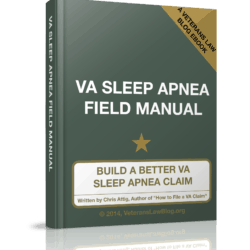 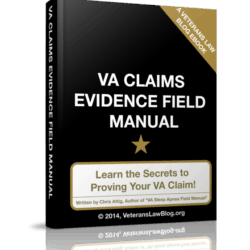 Home / Individual Manuals / How to Hire an Attorney For Your VA Claim or Appeal. 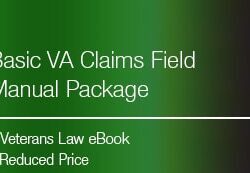 I see it all the time – a Veteran gets in over their head in their VA Benefits claim, and then starts scrambling to find an attorney. 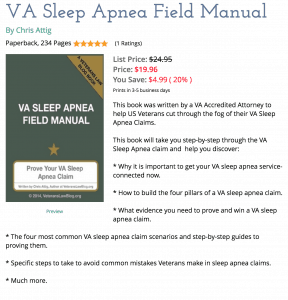 Often, they make a choice that may not be ideal for their claim. 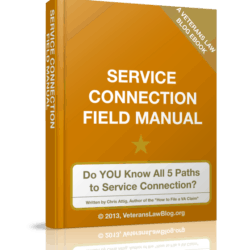 This guide walks Veterans through 8 Things that you should know before hiring an attorney in your VA Benefits Claims. 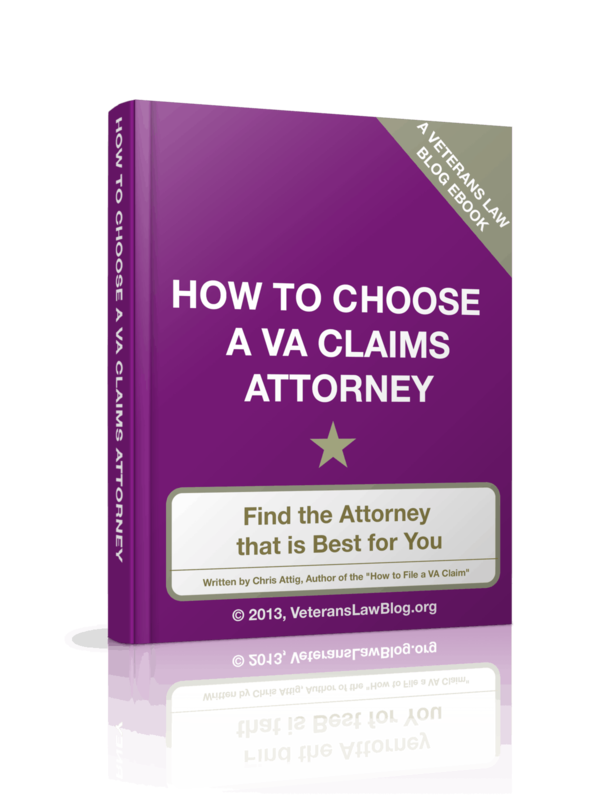 In addition to the FREE eBOOK, I’ve included 4 Tips on selecting a Veterans Benefits Attorney and a 30-question checklist with some question ideas when you are interviewing attorneys.